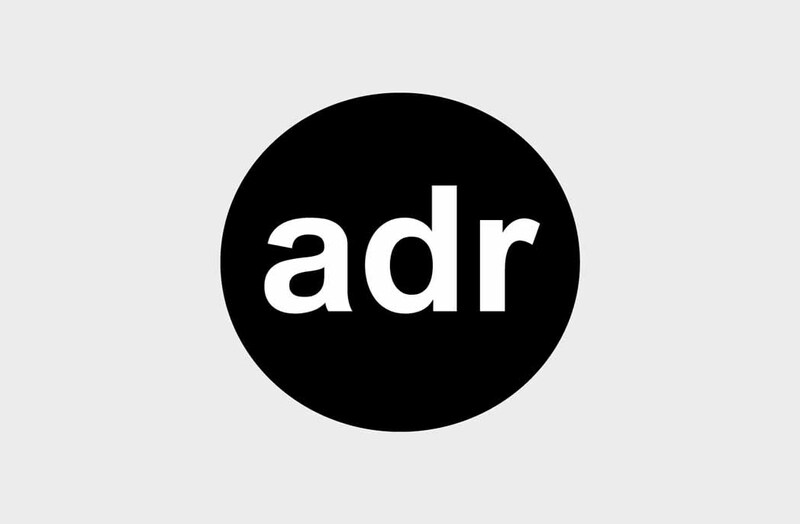 ADR is adding a new stream of content to bring you even more insightful, inspiring news! Beginning next week, ADR will publish content around a changing theme each month on a key industry sector, in addition to our regular content. Kicking off with Hospitality, you can expect to read about fresh, new projects, hear from designers and architects and be kept up-to-date with the latest industry changes. You’ll also notice a new email in your inbox each Monday so you can find all the content in one handy place. There’s a new button on the website too where you can also access all of the content online. ADR will also be hosting a number of breakfast events throughout the year and will publish in-depth trend reports to inform and advise you. So stay tuned, there is lots of exciting content coming your way!